When trying to identify ways to help maximize social security benefits for married couples, it's necessary to carefully weigh the advantages and disadvantages of the various claiming strategies available to them. Just as important, though, is seeing the forest for the trees, so you understand how social security benefits fit into the overall retirement income plan. As I discussed in an earlier post, retirees can file for social security any time between age 62 and 70, although claiming earlier than full retirement age (FRA)—which is 66 for many of today's retirees—permanently reduces the benefit one is entitled to. Waiting until age 70 to claim, however, allows retirees to earn delayed retirement credits, thus maximizing the monthly benefit amount they will receive. If this is the case, a married couple, each of whom is entitled to receive his or her own worker benefit, should both delay claiming until age 70, right? Not so fast. This approach could actually leave money on the table. Although delaying retirement will increase the worker benefit, spousal benefits do not accrue delayed retirement credits. So, once each spouse has reached FRA, it makes sense to take advantage of that spousal benefit. One spouse files for social security at FRA and then suspends payments until age 70. The other spouse submits a restricted application for spousal benefits. Meanwhile, each spouse continues to earn delayed retirement credits on his or her own worker benefit. When each spouse reaches age 70, he or she applies for the maximized benefit. Keep in mind that only one spouse can file and suspend to allow the other to claim spousal benefits. The spouse with the lower benefit claims as early as age 62. Meanwhile, the other spouse waits until his or her FRA to file a restricted application for a spousal benefit. In this case, the spousal benefit will be half of the lower-earning spouse's full retirement benefit, not half of the amount he or she received at age 62. At age 70, the one receiving spousal benefits switches to his or her worker benefit, which has accumulated delayed retirement credits. Once the spouse with the higher earning history claims his or her retirement benefit, the other spouse is eligible for the spousal benefit. He or she can then switch to that benefit if it's higher. Remember, at least one spouse must have reached FRA for the couple to coordinate social security benefits. Bear in mind, also, that these strategies don't apply if your client is divorced or a widow(er). 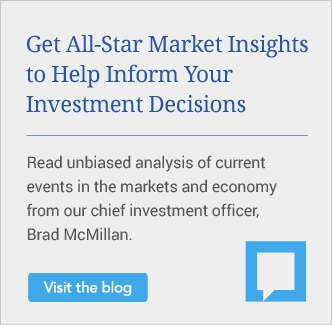 There are alternative strategies specific to these situations. Clients who claim social security prior to FRA may find that it wasn't the best choice for them, or they may find themselves in a situation where they need temporary cash flow that social security can provide. Fortunately, these individuals may be able to take advantage of a strategy that restarts the clock on their benefits. Prior to December 2010, when the Social Security Administration changed the rules, workers could claim benefits before FRA, withdraw their applications, and then repay benefits at a later date. By doing this, workers were essentially taking out an interest-free loan from the government, repaying it later, and jumping back up to a higher benefit amount. Today, however, benefits must be paid back within 12 months and the strategy can only be used once per lifetime. Although it is more limited, this is still a true do-over option, putting individuals back into the same position they would have been in had they not claimed benefits at all. Many social security claiming strategies aren't geared toward generating a larger benefit today; instead, they seek to provide a larger cumulative benefit over the couple's lifetime. 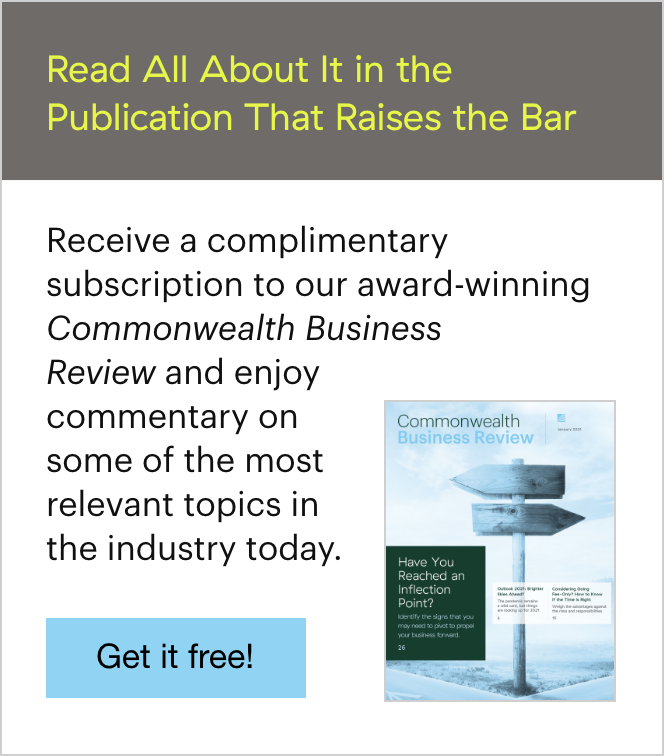 If an individual retiree or a couple has a lower life expectancy, however, waiting to claim may actually shortchange them, lowering their current standard of living or using up retirement assets that have been earmarked for the next generation. On the other hand, many retirees today are expected to live longer than ever. Be sure to include a discussion of life expectancy as you and your clients evaluate different elements of their retirement income portfolio. You may find a social security calculator or software program to be very useful for gathering and comparing information, as it allows you to assess the effects of different data inputs on the client's overall benefit. Download our free guide, Assessing Clients' Social Security Options: A Review of Several Popular Tools, to find the right tool for analyzing your client's specific situation. 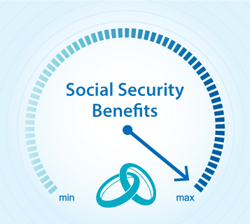 What strategy or strategies have you used to maximize social security benefits for your clients? Tell us below.